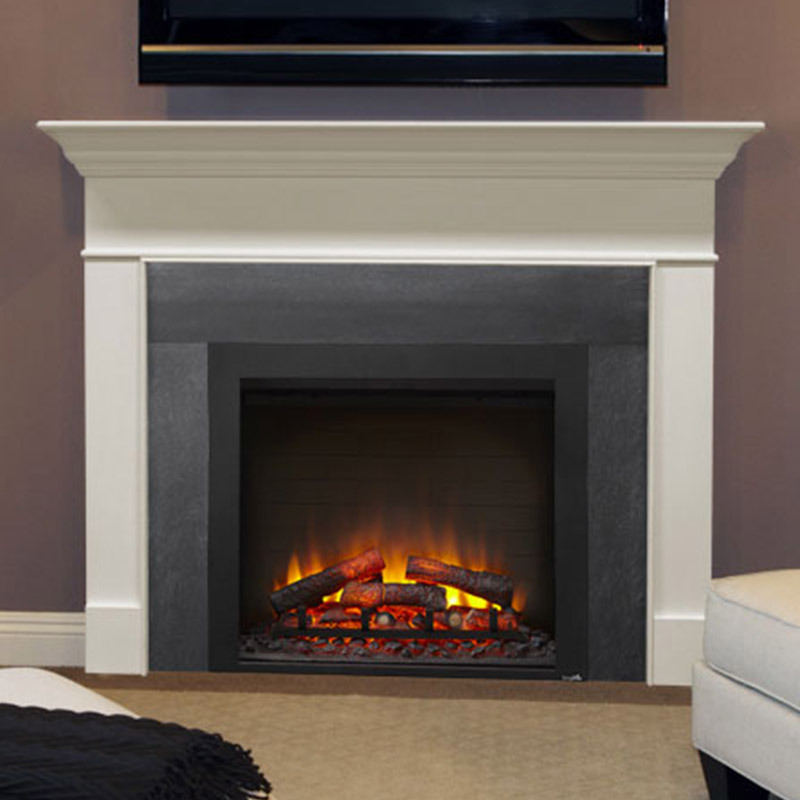 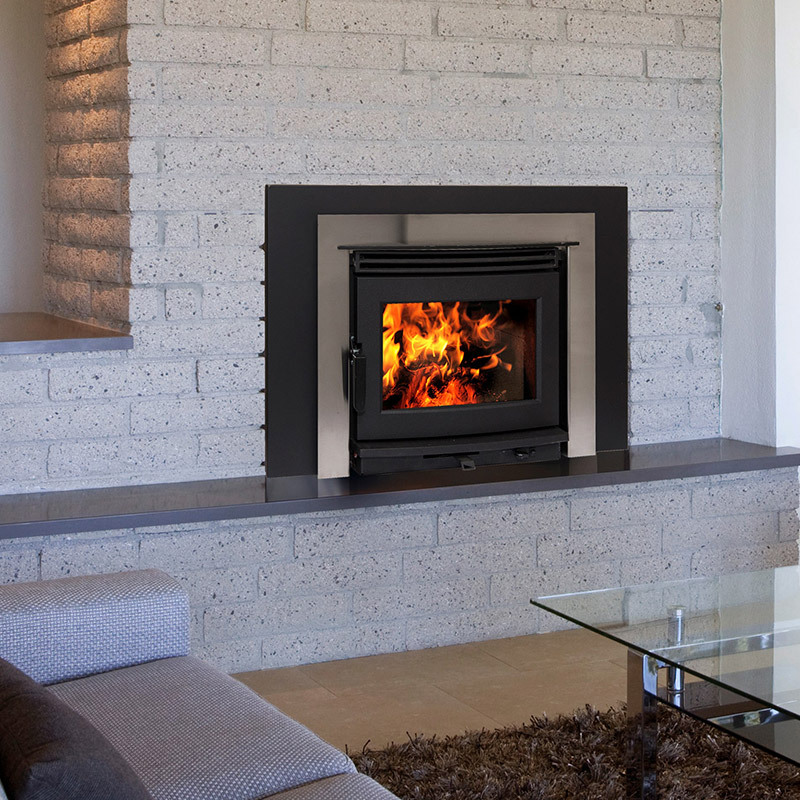 Convert your drafty old masonry, wood-burning fireplace into a reliable, efficient heat source with a gas fireplace insert. 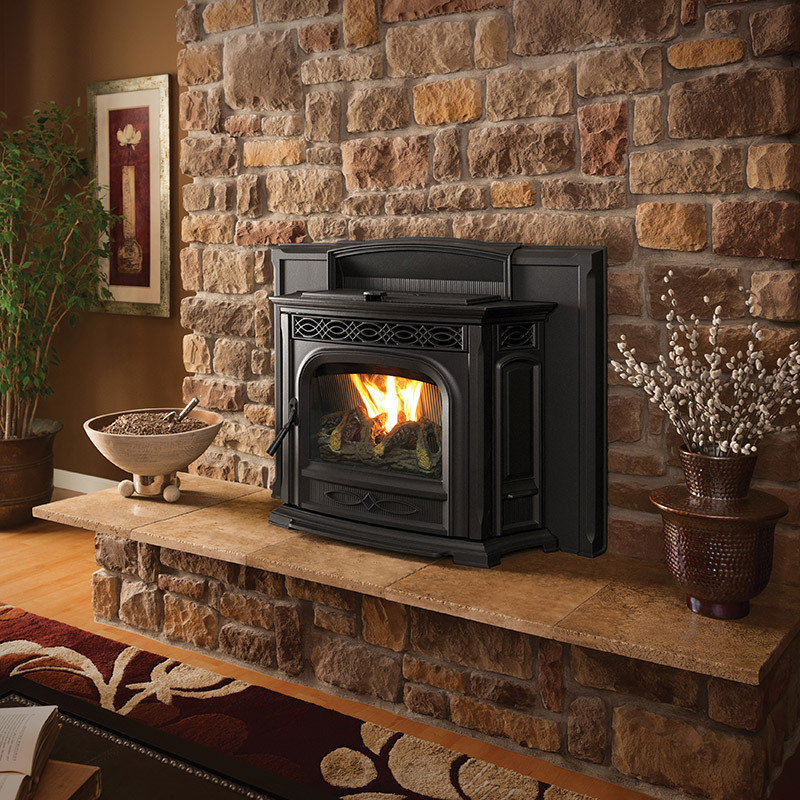 You’ll love all the styles to choose from. 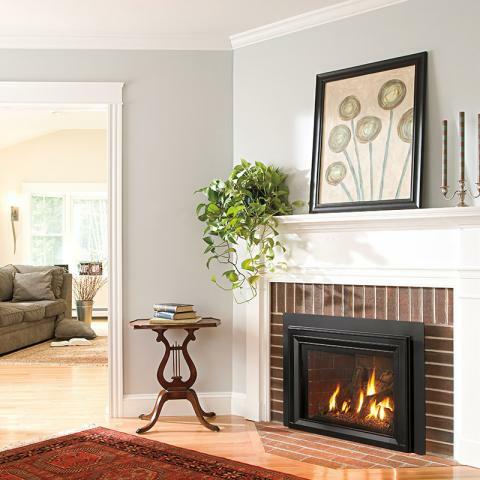 The result will be a fabulous fireplace that looks brand new!